If you’re searching for a Certified Pre-Owned car that will provide you with the same quality you expect from Subaru without breaking the bank, it’s time to visit Mastria Subaru. 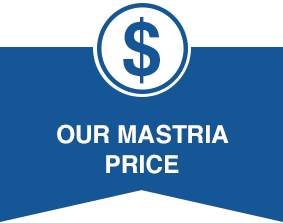 With our Mastria Certified Pre-Owned Program, you can drive home in a like-new Subaru that’s been thoroughly inspected by our expert Subaru mechanics. Visit our Subaru dealership near Plymouth, MA, to explore our inventory of like-new Subaru models. You can test-drive any that catch your eye today! When you opt for a Mastria Certified vehicle, you can feel confident that it will run well for years to come. 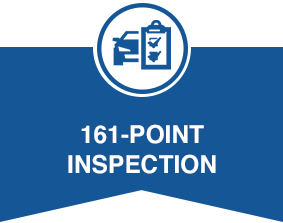 That’s because all the Subaru vehicles on our lot have been through an extensive 161-point green-label inspection. During this process, our certified technicians check essential components and ensure everything passes the structural integrity, safety, mechanical and body appearance requirements that we have in place. 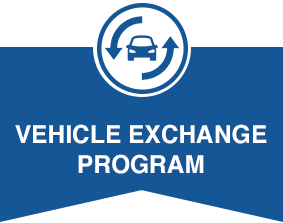 For example, we don’t give vehicles the Mastria Certified designation unless the tires have a minimum tread depth of 5/32nd of an inch; most other dealerships let vehicles with more worn tires pass inspection. Plus, an AutoCheck® vehicle history report accompanies every Mastria Certified Subaru on our lot so you know how your future car was maintained and if it has been in any accidents. 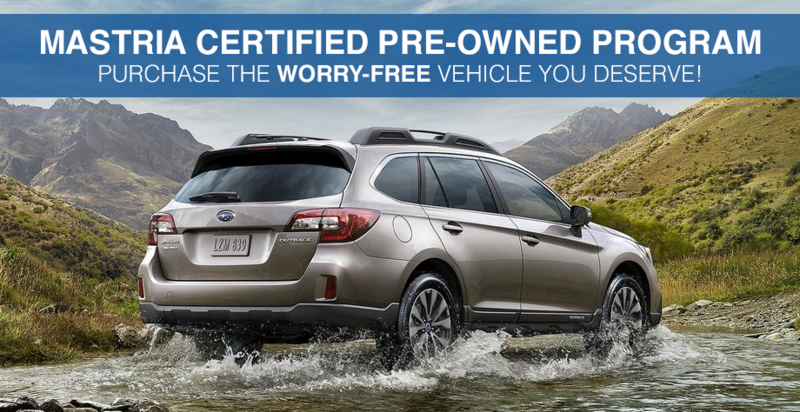 Head to Mastria Subaru in Raynham, MA, to peruse our inventory of Certified Pre-Owned Subaru models, from commuter cars like the Impreza and WRX to capable crossovers such as the Forester and Outback. Our sales team will show you around our selection and set you up with a test-drive!